This show was a regular Saturday night program heard over KLAK out of Denver, Colorado in the late 1950s, early 1960s. 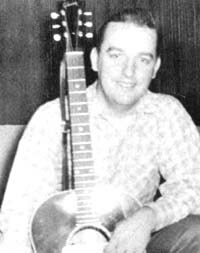 Headlining this show was the old "gravy sopper" Buster Jenkins and his band, the Blue Grass Group. The could have also been the house backup band that was called the Gravy Soppers Band as you will see if you browse our pictures. The show took place at 4th and Grant Streets in Denver. Buster was quite a fiddler in his day - he had won seven fiddling championships and had mastered the five-string banjo as well as the guitar. The show also included a native of Belfast, Ireland who had only been in the USA a couple of years, Gerry Butler. Roy Green stood tall among the stars of this show, as he was about 6 foot five inches tall. 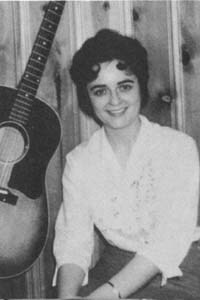 Bety Shubert would sing an occasional vocal and also provided rhythm guitar accompaniment with the Gravy Soppers band that provided backup on the show. 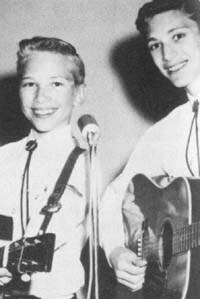 The Country Boys known as Jim and Mike were all of 14 and 16 years old when they were performing for the Rocky Mountain Jamboree. 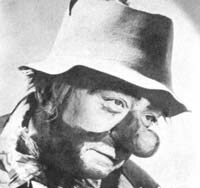 comedy routines were provided by none other than Bozo the Clown along with a gal named Bezo. 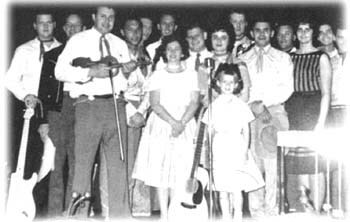 The Gravy Soppers band included Gene Poole on the bass, Bob Burgame on lead guitar, Buster Jenkins on the fiddle, Betty Shubert playing rhythm guitar and Don Henningson on steel guitar. 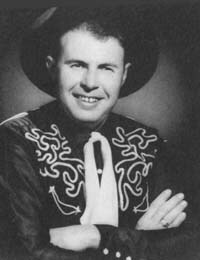 Another fellow on the show was Johnny Chase who was a native Texan. 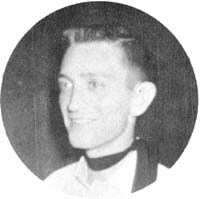 Then there was Charlie Waggoner who was from Fayetteville, TN and born around 1936. He recorded on the Linco label and did emcee work, comedy and vocals. The show had a brother and sister act by the name of Bill and Joyce, who were natives of Texas. 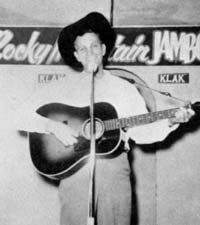 And Mike Donner had appeared on the very first show of the Rocky Mountain Jamboree and had been a crowd pleaser from the start. In 1962, the Rocky Mountain Jamboree was said to be recording their first LP album and was scheduled for release soon.